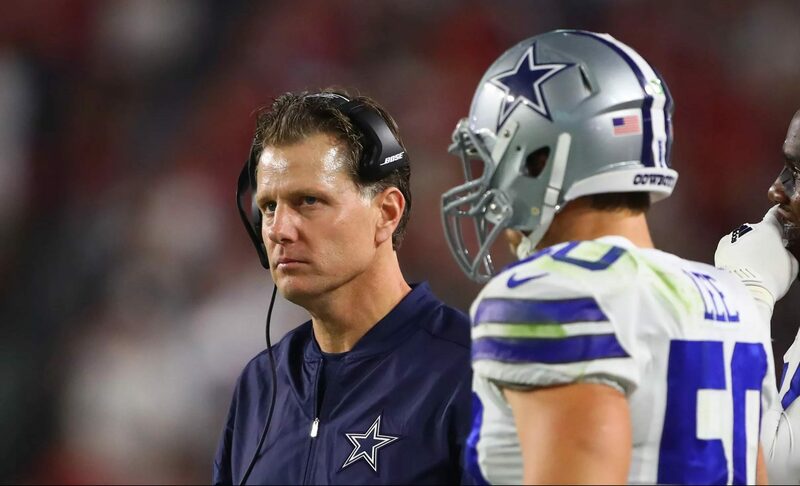 Multiple sources are reporting Matt Eberflus -- who has been the linebackers coach and passing game coordinator for the Dallas Cowboys -- will leave to join the Indianapolis Colts as the new defensive coordinator. Eberflus has been with Dallas since 2011, having joined Rob Ryan's staff when Ryan become the coordinator for the Cowboys' defense. He has been the linebackers coach during his entire Dallas tenure and was also named passing game coordinator in 2016. If not the Colts, some thought Matt Eberflus might end up replacing Matt Patricia as the defensive coordinator in New England. Either way, it does not appear Dallas could have kept him around while Rod Marinelli remains in his current position. Eberflus' work in Dallas speaks for itself, and primarily through LB Sean Lee. 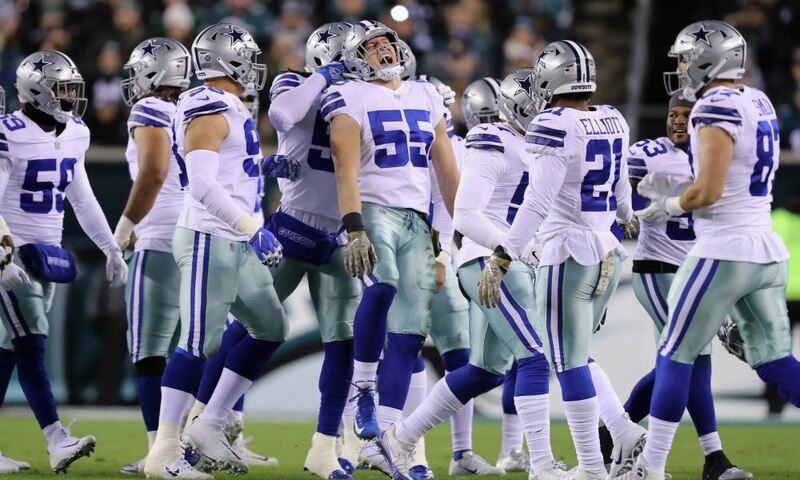 He has been Lee's position coach for all but his rookie season, and in that time Lee has been one of the top defensive players in all of football. Beyond Lee, Eberflus has also been able to get quality play out of mid-round picks like Anthony Hitchens and Damien Wilson. We also saw Jaylon Smith make significant progress this season. Given Matt Eberflus has never worked with Josh McDaniels before, the fact he was on the Colts' radar says a lot. 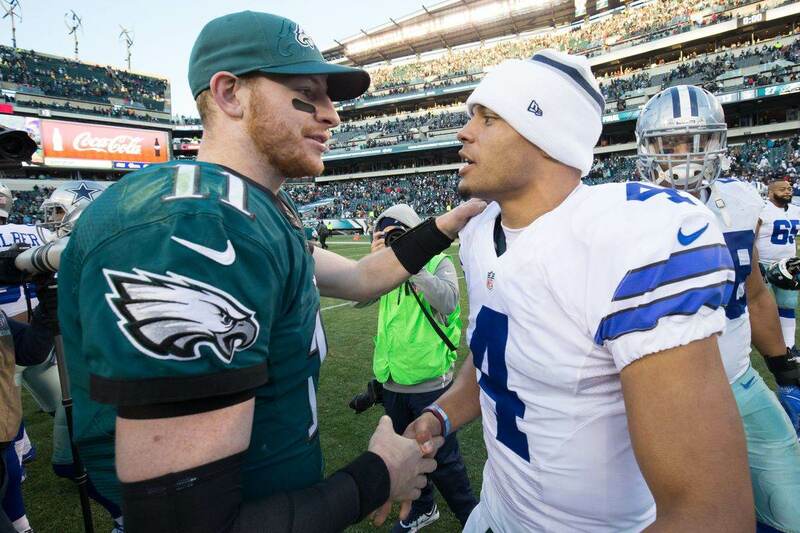 Make no mistake; the Cowboys lost a good one here. Don't panic, however. Coach Marinelli has cast a very wide net during his time in the NFL and there are a lot of potential guys, some with plenty of experience, that Dallas might look to. It's entirely possible that Eberflus' replacement will be someone who Marinelli spends 2018 grooming to take over as the defensive coordinator. Still, of all the coaching changes so far for Dallas, this one hurts most. Will Terrance Williams be Back with Cowboys in 2018? 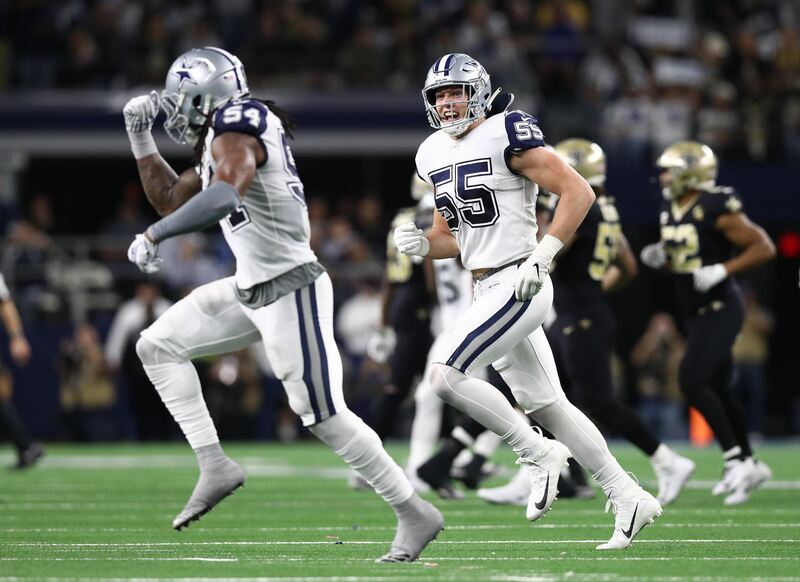 Are the Dallas Cowboys Building a Championship Defense?